Snapshot – Affordable, in the Indian SUV world, and today’s day and age, means something that is priced well under 10 big ones. And SUV prices have only been gradually climbing up as input costs rise. When you bring rugged into the equation, the discussion naturally veers to ladder frames, the ones that can take quite a beating and then be hammered back into shape. This rules out pretenders, in other words, the crossovers. Mahindra and Tata Motors are the only pure-play SUV players in India, building vehicles that the average Joe can comfortably buy. Today, we’ll take a look at Mahindra’s 3 new affordable, yet rugged SUVs that will be launched later this year. The ladder frame equipped Mahindra Quanto’s first innings in India didn’t quite work. The compact SUV, fashioned out of a Xylo MPV, will be back again, this time around with a major facelift, plenty of engineering improvements, and of course the automated manual transmission. In its second innings, the Quanto will be the first Mahindra vehicle to be fettled with an AMT, serving as a test bed of sorts for the brand, gauging market response and prepping ground for its other stable mates. On the outside, the Quanto is expected to look better than the current version. On the inside, a major revamp is on cards, with more equipment added and the comfort levels increased. The suspension will get a once over, to make for a flatter ride. The 1.5 liter-3 cylinder diesel engine (98.6 Bhp-240 Nm) with a twin scroll turbocharger will be retained, along with the rear wheel drive layout. Expect prices to start at under Rs. 6 lakhs. The U301 code-named Bolero is the vehicle that will help the brand make the switch from utility to sports utility. Designed to appeal to younger buyers, the U301 Bolero will take a sub-4 meter stance, both for excise duty considerations and compact-ness. Utilizing a hydroformed, ladder frame chassis, the new iteration of the Bolero is expected to use a smaller turbo diesel engine. 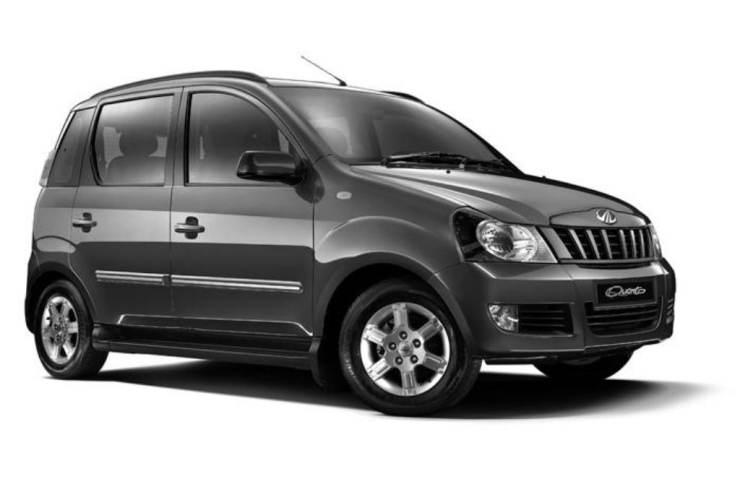 Most sources point towards the 1.5 liter diesel motor that powers the Quanto. 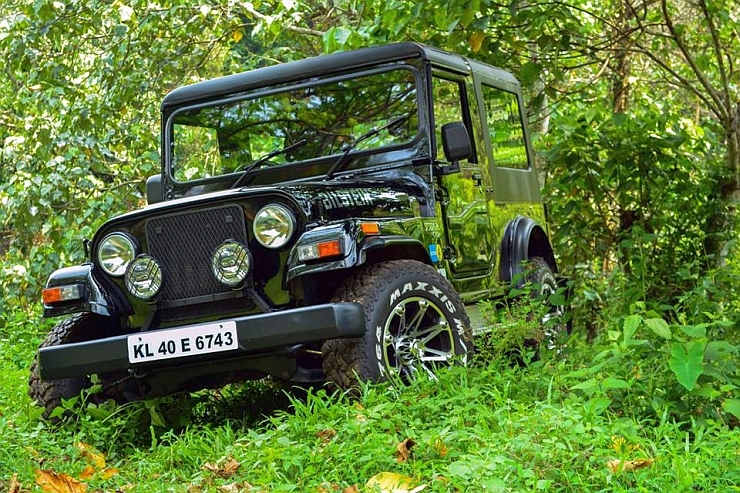 The Bolero is expected to be available in rear wheel drive and four wheel drive iterations, increasing its appeal as a rugged, cross country tourer. The utility vehicle will also be fettled with 7 seats, which will serve to keep its utility quotient intact. Between 6 to 7 lakh rupees is what the U301 Bolero’s starting price is likely to be pegged at. 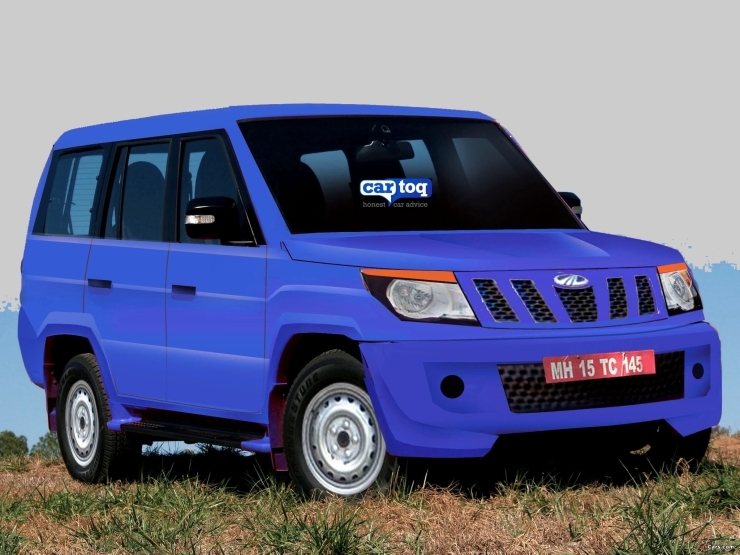 The facelifted Thar has surfaced and Mahindra it seems, has paid attention to what buyers have been demanding. A better interior is the biggest theme in the Thar facelift, which will also get stylistic and mechanical changes. However, the 2.5 liter- 4 cylinder, NEF CRDe turbo diesel engine will be retained, along with its 105 Bhp-247 Nm outputs. The off roader is also said to gain manually locking hubs, dispensing with the problematic auto-locking units. The four wheel drive layout will be retained, along with low and high ratios for the 4X4 mode. A new torsion bar set up that improves ride quality and reduces the need for frequent adjustment is also said to be on cards. Overall, the Thar Facelift will arrive as an all-round improvement, in time for the vehicle’s 4th anniversary. A price increase that takes the Thar’s ex-showroom price to nearly 8 lakh rupees is likely.